Anyone following a typical evening of single mom and full-time student Lindsay Turpen probably wouldn’t see anything out of the ordinary. You’d find 36-year-old Lindsay, who is finishing up a bachelor’s degree at Indiana University in Bloomington, balancing the homework, meals, and housework of her and her son, Riley. Like most twelve-year-olds, Riley is usually more interested in extracurriculars (in his case, Harry Potter Legos) than his math assignments. Without knowing that Riley was diagnosed with ADHD and autism spectrum disorder (ASD), you might not suspect that the blanket and headphones he immediately drops over his ears when he gets home are a means of recovering from the overstimulation of school. 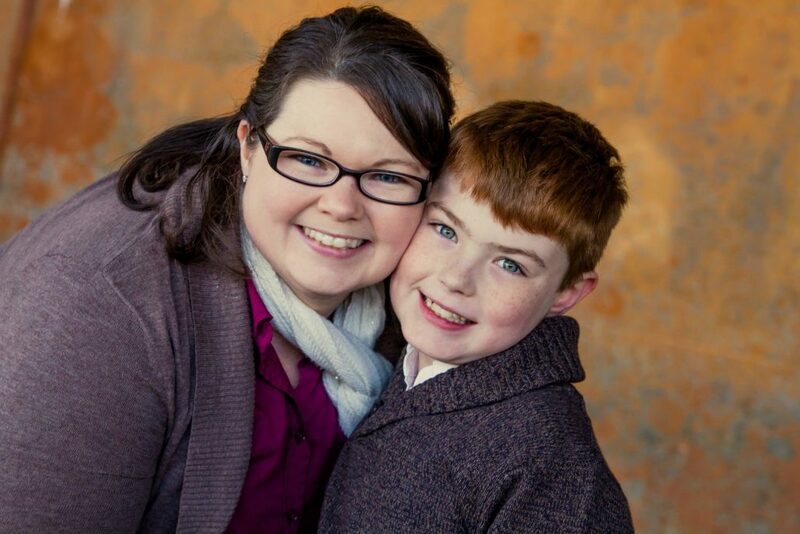 Nor would you guess that when Lindsay plops down beside him on the couch and starts browsing Facebook on her phone, she’s not just recharging from the typical expectations of a mom and student, but also from the added strain of fibromyalgia and chronic fatigue syndrome (FM/CFS). The fact that both Riley and Lindsay’s conditions aren’t always obvious to an outsider can make it difficult for Lindsay to advocate for her family. This difficulty runs all the way back to Riley’s infancy, when Lindsay had a hard time finding health care providers who believed there was anything there to diagnose. Before he turned one, Lindsay saw signs that something was off. After learning a couple of words at seven or eight months, Riley stopped speaking completely for months. Then at two, he stopped eating and had inconsolable sobbing fits that would last for hours. “He didn’t want us to touch him, but he didn’t want us to leave,” Lindsay explains. For years, pediatricians and therapists believed that the unusual behaviors Riley exhibited were simply due to stress. Riley’s dad moved out when he was three and was deployed overseas by the National Guard when Riley was five. At six, the reintegration of Riley’s father into his life caused a new set of issues. Doctors believed that Riley’s behavioral issues were situational, and if Lindsay were able to normalize Riley’s home life — once his dad returned from deployment or once they had established a regular visitation schedule — that Riley’s issues would resolve themselves. However, she didn’t suspect Riley was on the spectrum because he was an extremely social kid. What Lindsay understood about autism, she learned from relating to a cousin with Asperger’s — a disorder characterized by difficulties in social interactions. In comparison, Riley didn’t display the abnormal social cues, such as poor eye contact, that Lindsay knew to look for. When arose at school at age six, Lindsay took Riley to a child behavioral therapist, who in turn recommended a child psychiatrist. Right around his seventh birthday, the psychiatrist placed him on the spectrum. Autism spectrum disorder is a group of developmental disorders that covers a wide “spectrum” of symptoms, skills, and disability levels. People diagnosed with a disorder within the group may be more or less debilitated by their condition; it may also be more or less noticeable to others. This gray area means Riley doesn’t always get the help he needs. In Indiana, an official medical diagnosis does not automatically qualify a child for social services. The public school system conducts their own assessment and, in Riley’s case, they decided he didn’t qualify for additional services. Lindsay faced similar disbelief from specialists about her own condition, which started out as a minor ache in her left shoulder in early 2014. The pain spread through her shoulders and down her arms until she felt a general achiness throughout her body. She started having trouble lifting her arms and lost her usual reserve of energy, getting more and more behind in classwork. For months, she sought help, but couldn’t find a health care provider who believed her. While Lindsay was overweight, she knew her symptoms were pointing to something much more complex than just her body mass index. It was through advocating for her son that Lindsay learned how to advocate for herself. Eventually Lindsay found a physician who believed there was something wrong and, after a series of MRIs and blood tests, Lindsay was diagnosed with FM/CFS. 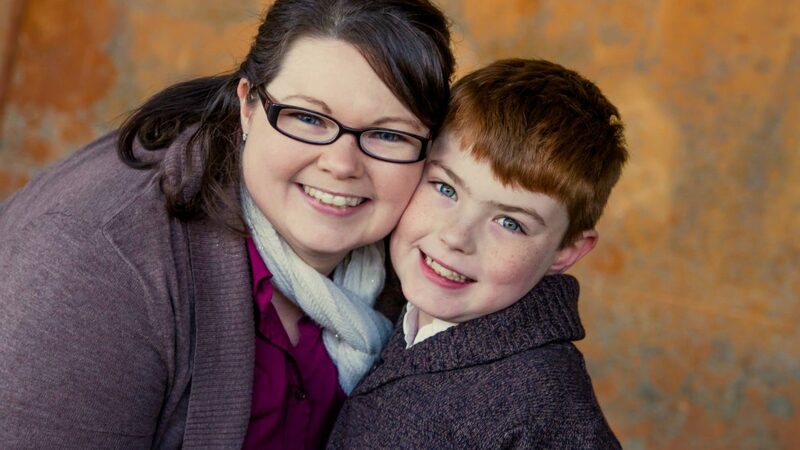 Although being a single mom with chronic pain and fatigue is difficult, Lindsay has found an unexpected benefit to it: a new way to relate to her son. When Lindsay first started exhibiting signs of her condition, the worst part for her was the brain fog. She lost much of her attention span and short-term memory. She started carrying around a notebook, even when moving around the house, because she couldn’t remember what she was doing. The more she forgot to do things like read assignments for class, fill prescriptions, or call teachers, the more she empathized with her son’s inability to stay on track or to understand what someone is expecting of him. 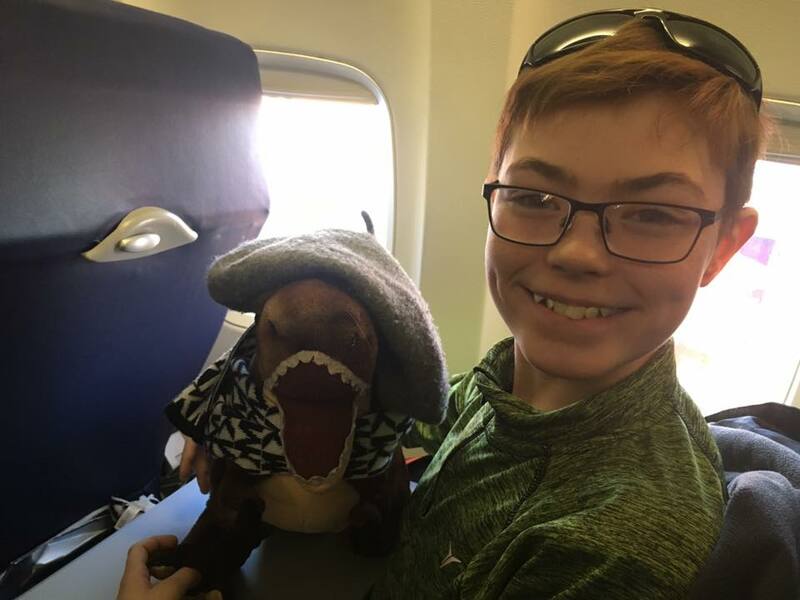 Riley and dinosaur pal on a recent flight to Denver. While Riley has above average visual and spatial awareness, he has a delayed processing speed, which means it can take longer for his brain to respond to and interpret an external impulse, such as someone talking to him. Sometimes when Lindsay looks Riley in the eye and asks him to do something, he’ll just blink at her. 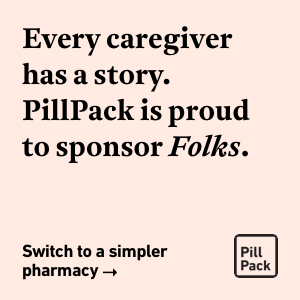 Before her own health problems, even though she logically understood the symptoms of Riley’s conditions, it could be hard sometimes to not just see a normal kid avoiding his chores or homework. But after feeling the processing delay in her own brain, she has learned to repeat herself instead of jumping to the opinion that he’s ignoring her. And when she does get frustrated, she’s quicker to tell him it’s not his fault and that he’s not in trouble. At twelve, Riley has mostly caught up developmentally, but he still has behavioral issues that impact him in social situations, such as school. He struggles with impulse control, like speaking at inappropriate times, and has a hard time understanding personal space. “He just doesn’t realize how close he is to somebody … because he just doesn’t have the kind of appropriate perception that a neurotypical kid would have,” Lindsay says.